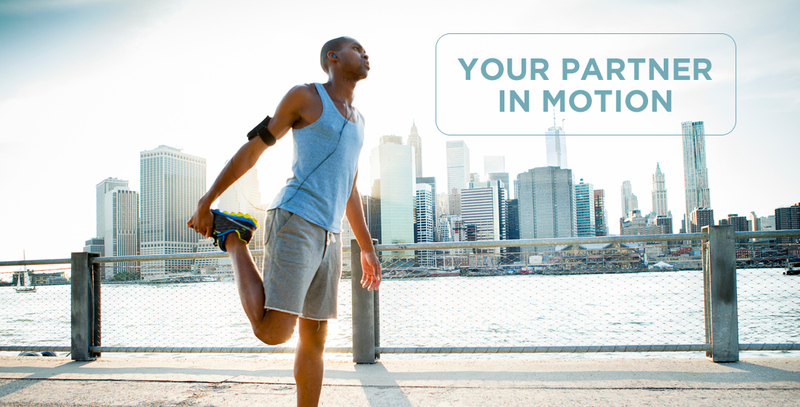 At Priority Medical, Sports Medicine and Orthopedic products are our specialty. 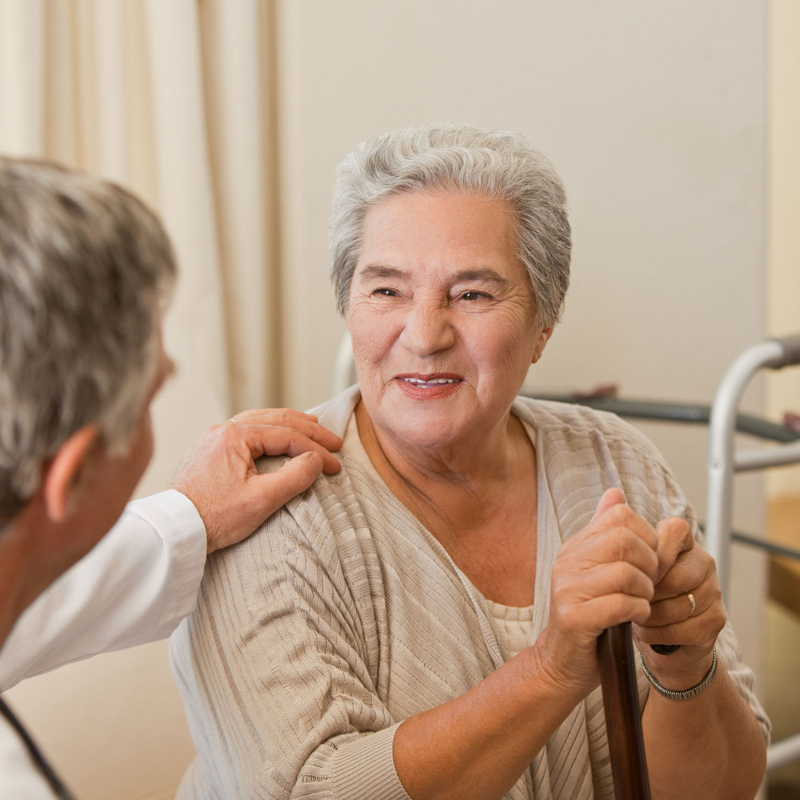 Our goal is to be an integral part of your rehabilitation team. State-of-the-art equipment is specialized for every patient’s specific needs. Priority Medical is the company many well-respected physicians nationally choose to care of their patients. 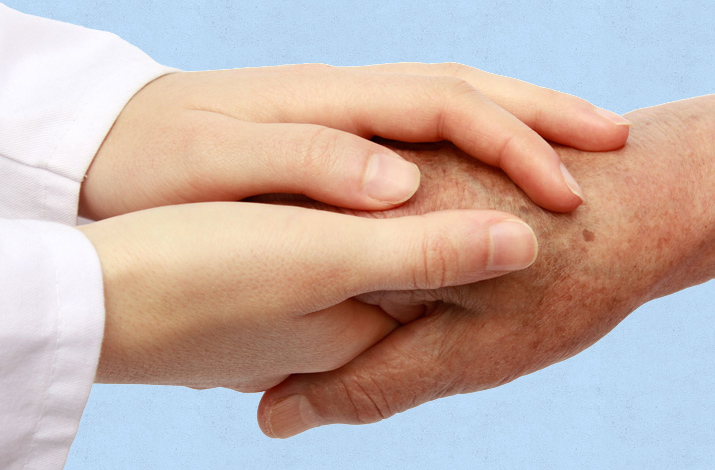 Priority Medical treats every patient with care by an experienced and dedicated staff. We hope to make recovery a more manageable process for the patient. We strive for every one of our patient’s complete satisfaction. Our satisfied clients include professional athletes, professional dancers, actors, moms, dads, kids, grandmothers and grandfathers. Every patient needs to get back to full activity as quickly as possible! Please contact us if you have questions about how we can help you. Each patient who requires a prosthetic is unique. Absolutely no two people are alike. People of all ages lose limbs each year for various reasons. Some of our patients come to us as new amputees, some have been using a prosthetic for many years. Find the best technology for the patient’s activity level. Provide personal care for the family as well as the patient. Give them access to support groups and activities. Priority Medical has an extremely talented staff of artists who provide silicone prosthetic covers. These custom lifelike covers are made to exactly replicate the sound body part. Please reach out to us for inquiries about this process and associated costs. The Amputee Coalition is the most comprehensive national network of amputee services. Our local group, K4 United is there to assist our patients on the local level. If you would like to reach out to our representative, please call our office and they will gladly put you in touch.